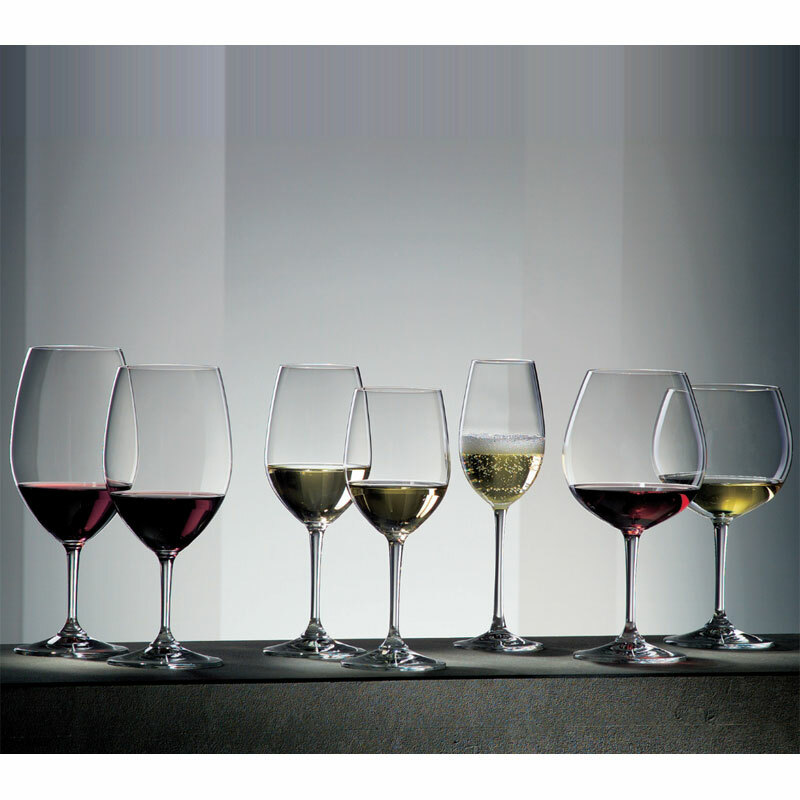 The Riedel Restaurant range is Riedel’s benchmark, varietal specific wine glass collection. The Restaurant range features special glass shapes and sizes for fine wines and spirits. These glasses have proven to restaurateurs and consumers worldwide that wine appreciation starts with the glass. 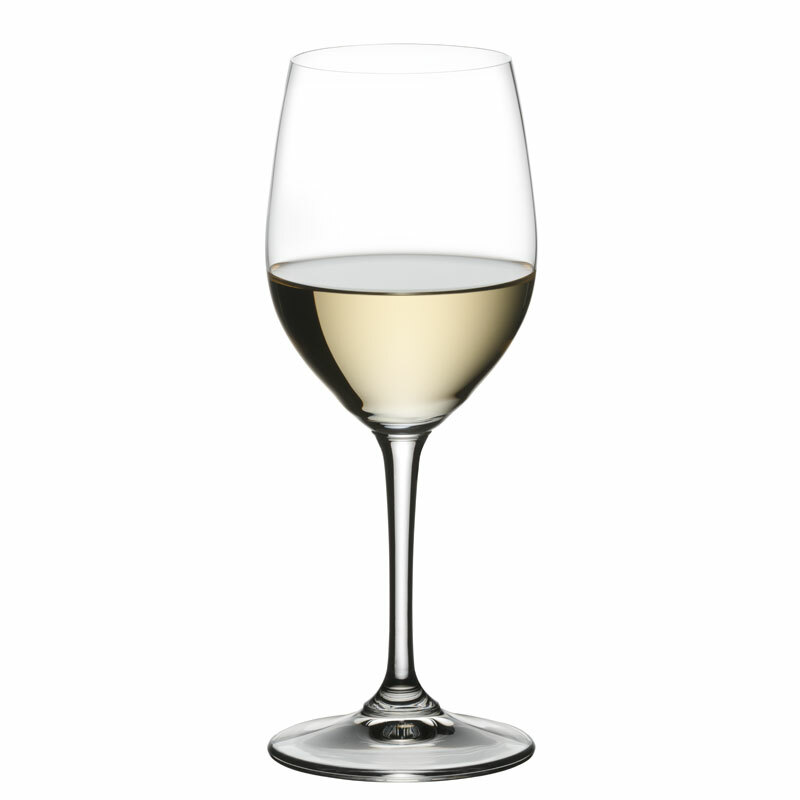 They are of high quality and extremely functional for what Riedel is known for, yet reasonably priced.